Another fresh week begins this Monday and that means a brand new week with your favourite daily soaps and characters right on your television screens. Fate has again brought Shivaay and Annika to crossroads wherein it’s upto them to decide the next course of action. 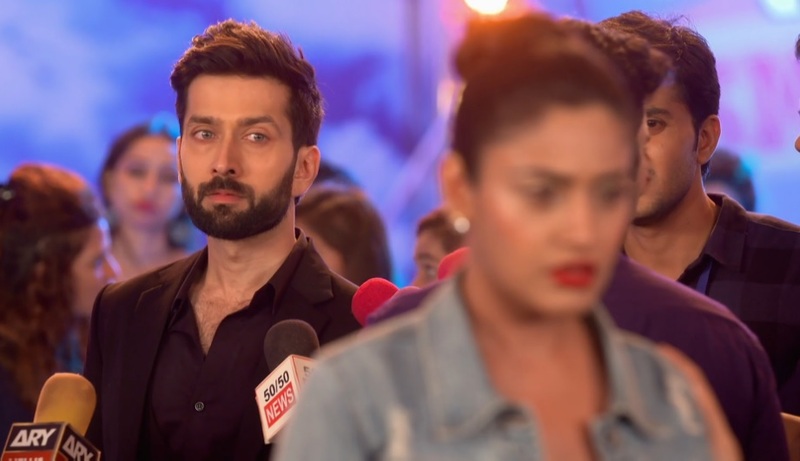 Though Shivaay says that he doesn’t care for Annika, his action of standing up for her in front of Viraj and smacking him right on his face shows the level of care that this guy has for his wife. Annika is, and will always remain go be his love and wife. This week viewers will see Annika leaving the Oberois and Shivaay opting to not stop her. Pinky, on the other hand will get up from coma and will have a face off with Bua. Also, Shivaay will get to know the truth that Annika didn’t file any FIR against the Oberois. While all these moments will help hook up the viewers to the show, a hot and beautiful ShivIka romantic scene is in store for the fans too. This week we will see Shivaay – Annika getting drenched in water, spending a moment of romance in the arms of each other. This fiery scene will set the mercury high and definitely the fans will be drenched in the love of ShivIka too.